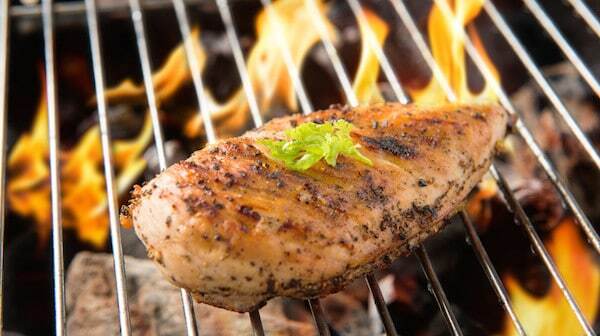 With a nice grilled chicken marinade, your next barbecue can be one of the best ever. 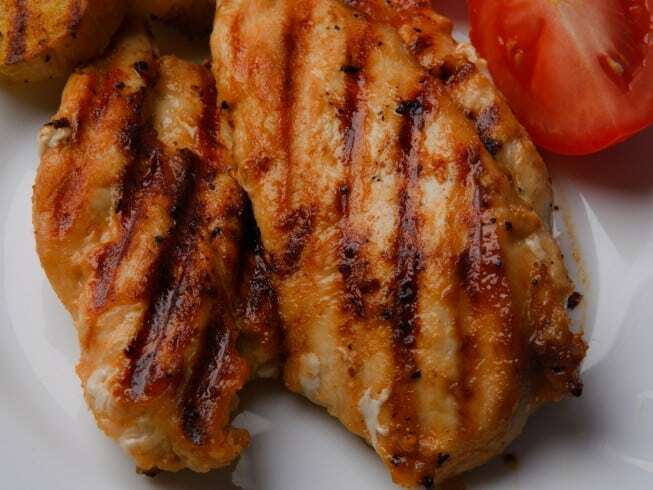 Try some of these simple marinade recipes to take your grilled chicken from run of the mill barbecue to something that is truly special. 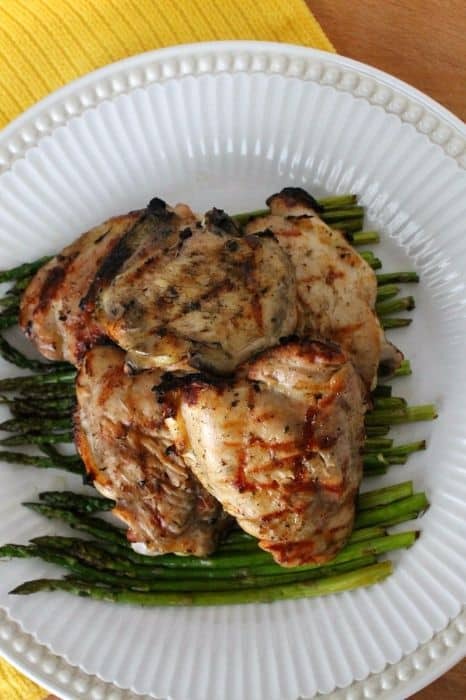 For moist and tender chicken that has slightly sharp taste to it, try this balsamic vinegar marinade. 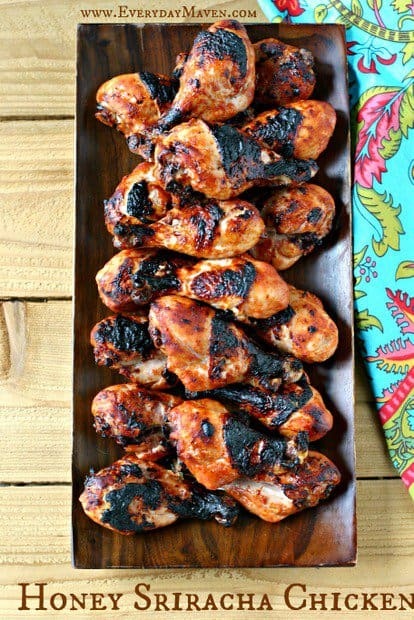 This is a grilled chicken marinade with a Buffalo wing style flavor and it should be popular with people that like a spicy piece of chicken. Spicy and sweet with a hint of citrus flavor, this is a chicken marinade that you are going to want to share with your friends. The balance of spices combined with the touch of sweetness from the raspberry give this chicken marinade subtle flavor that you will love. 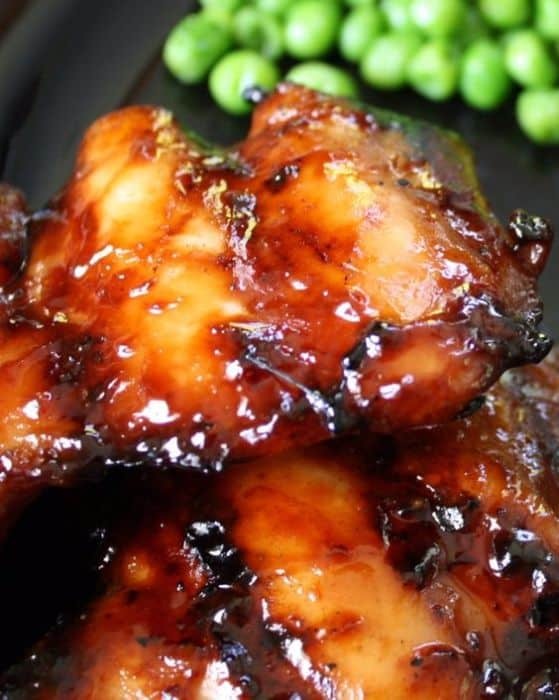 With a slight charring off the grill, this sweet and sticky chicken marinade gets a fantastic flavor. This honey sriracha chicken is easy to prepare and it comes with the perfect balance of sweet and spicy. This is a versatile marinade that offers a delicious Indian-inspired flavor. 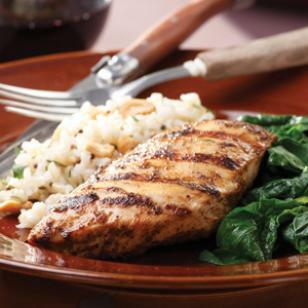 Hidden Valley Ranch Country Marinade Grilled Chicken! If you love Ranch dressing, then this is the perfect marinade for your next grilled chicken experience. With just a few ingredients, you can make a lemon Dijon marinade that will have your friends and family hoping you made extra. 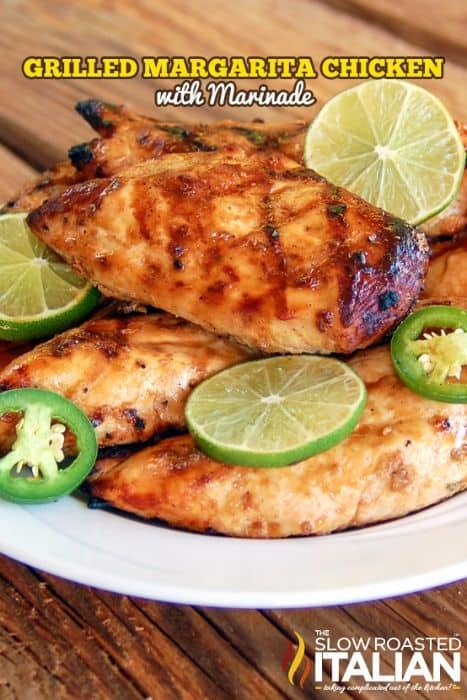 This chipotle chicken recipe is just a little spicy to make for a piece of chicken that comes off the grill tasting great. 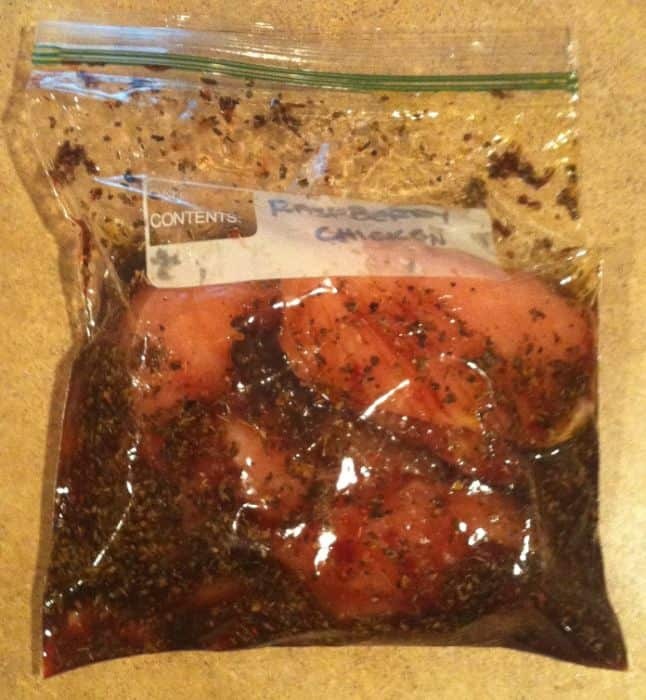 One of the easiest marinades that you will make, this is no fuss chicken can be great for when you decide that you want to grill at the last minute. 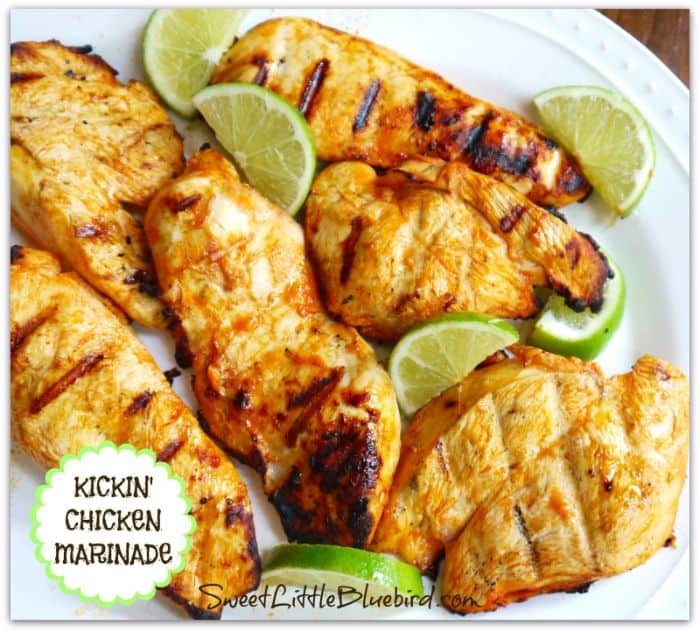 With a sweet Hawaiian style flavor, this marinade makes chicken that will go fast. 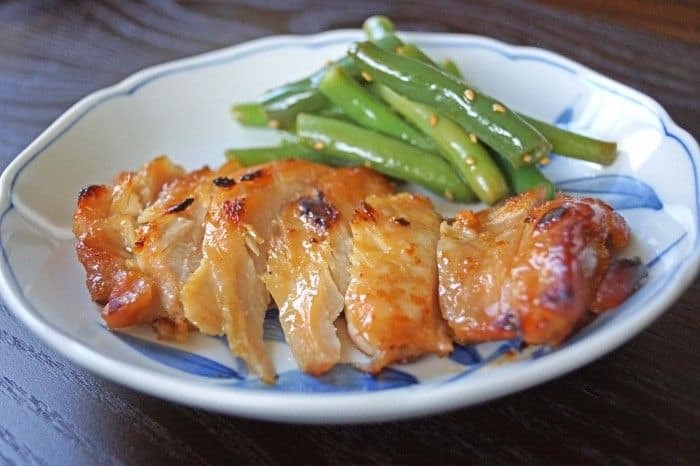 For tender chicken that has a smooth flavor, try this Japanese miso marinade. 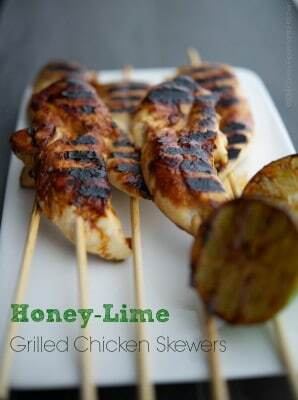 The combination of sweet and tangy plays really well when you put this chicken on the grill. 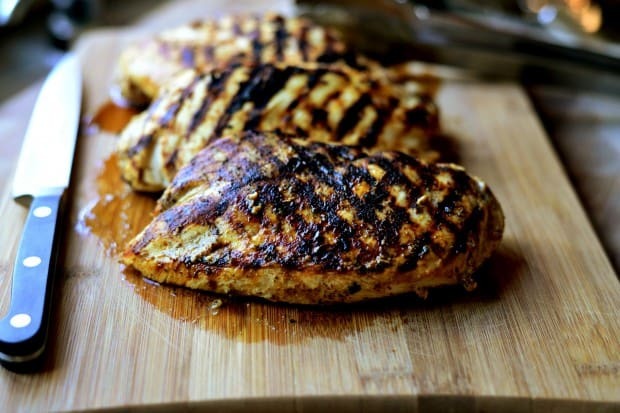 When you want chicken that is full of flavor and extra juicy, nothing beats a good grilled chicken marinade. 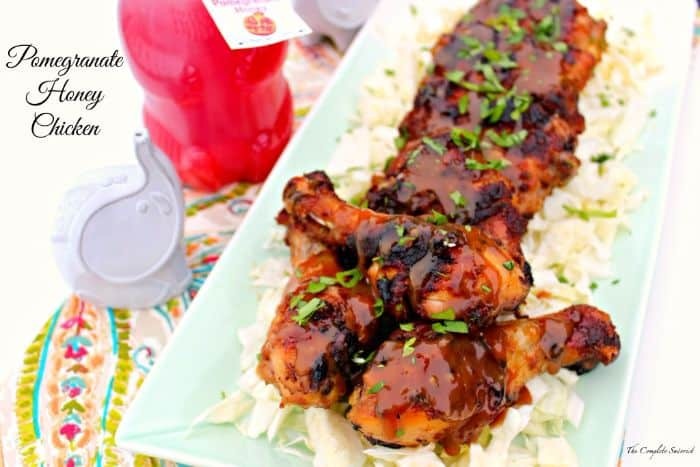 With these easy to make marinades, you can ensure that your next chicken cookout is a hit.